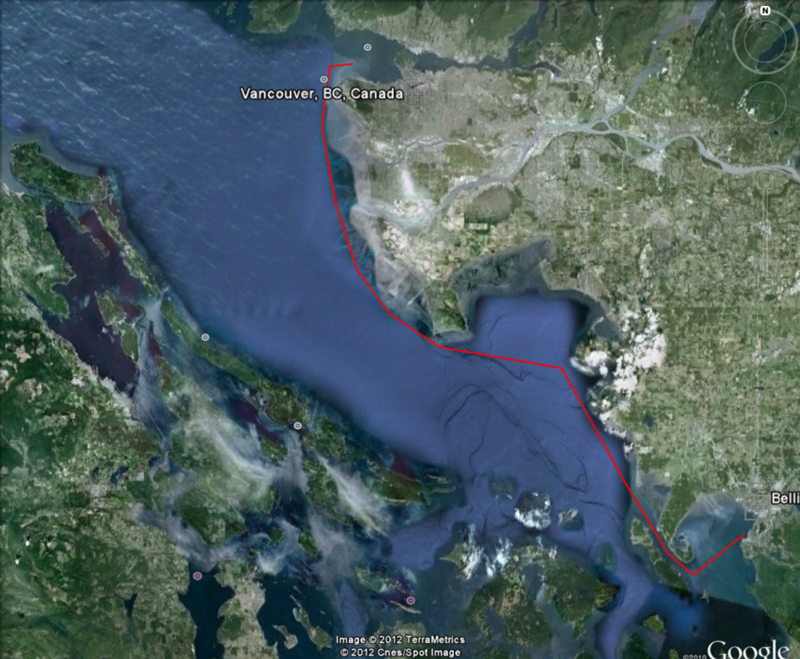 YatchPath, the transport company, has informed us that the R/V Folger will leave Victoria, BC (near Vancouver, and its closet port of call to Bellingham) on May 20. After traveling south along the coast, it will go through the Panama Canal and then north, arriving at Port Everglades, Florida, on June 10. These dates have a window of about 7 days, but at least now we have a schedule!